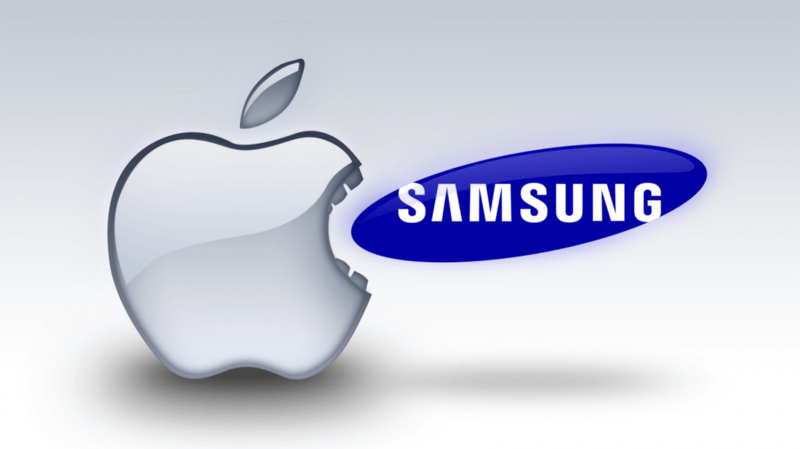 Samsung and Apple have always had their differences, as you might expect from two of the biggest competing smartphone companies in the world. The two have taken jabs at each other over the years, with Samsung making fun of everything from the iPhone X's notch to the disappearance of the headphone jack in new Apple devices. However, the biggest battle the two have been locked in over the years began way back in 2011. At the time, Apple alleged -- in multiple individual patent suits -- that Samsung copied the iPhone with their devices. Some of the specific features Apple feels Samsung stole include home screen app grids, tap to zoom, and "bounceback" scrolling. The courts handling this battle have issued numerous verdicts over time, and they've mostly been in Apple's favor. The legal consensus seems to be that Samsung has indeed copied many of Apple's patents, so the battle has mostly come down to how much Samsung owes. The first ruling demanded that Samsung pay Apple roughly $1 billion to close the case, but numerous appeals have since extended the battle to 2018, with Samsung continuously attempting to reduce that number. Indeed, in May, Samsung managed to whittle the damages down to $539 million. This verdict prompted Apple to issue a statement claiming their battle with Samsung was always about "more than money," and that their primary goal with the suits was to "protect the hard work and innovation" of their team. According to Bloomberg, the two smartphone giants have now reached an out-of-court settlement, putting an end to the seven-year patent fight.